Not too long ago we caught word that surf videographer Toby Cregan and his pals had created their own grip and leash brand. There was as a short angst-filled teaser to what we now realize is the first feature release of the new brand called Rage. Rage 1, which dropped the same day that the new brand launched, features an all-star gang consisting of Noa Deane, Creed McTaggart, Beau Foster and Ellis Ericson, on trips that seem like some of the best they've had all year. 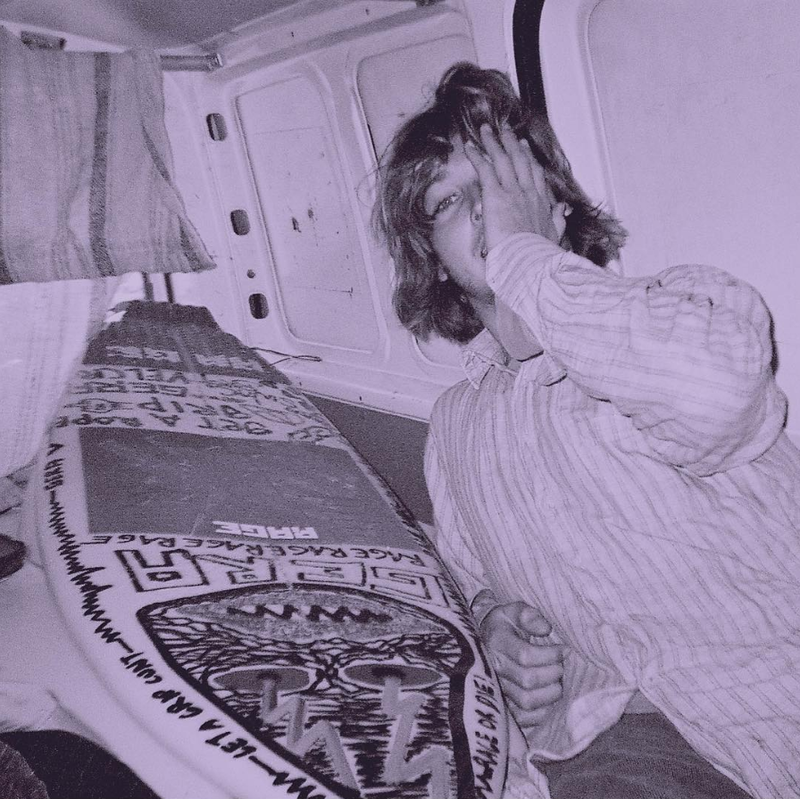 Rage kind of reminds us of OAM - a traction company that was started by he Malloys, Machado, Taylor Knox, Pat O’Connell and a few others from the Momentum Generation. Always happy to support pro surfer-owned surf brands, and Rage 1 is definitely one of the first vids of the year worthy of your time.